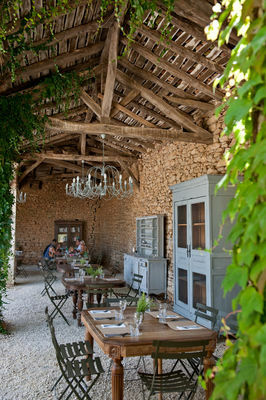 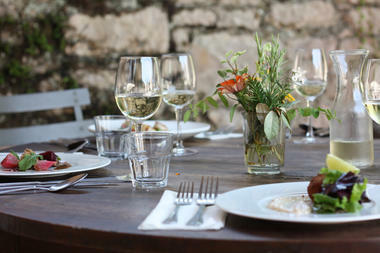 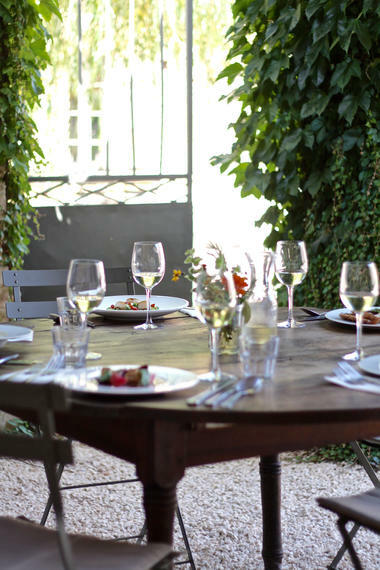 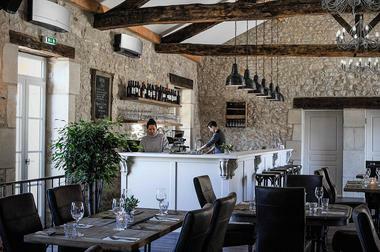 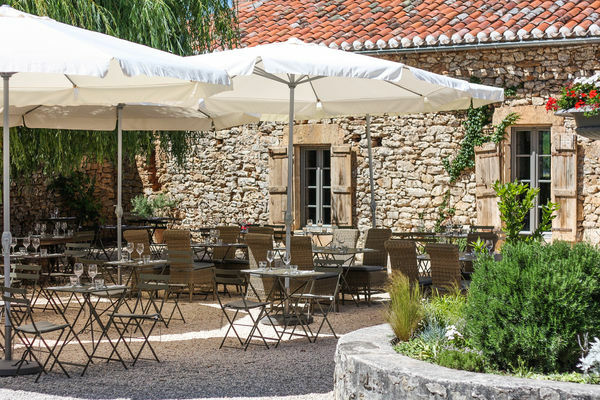 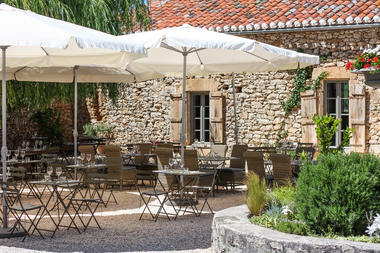 Le Caillau Restaurant Café Workshop provides a welcome amongst the Cahors vineyards, on a lovely property where the pleasures of good food and wine and of creativity intermingle. 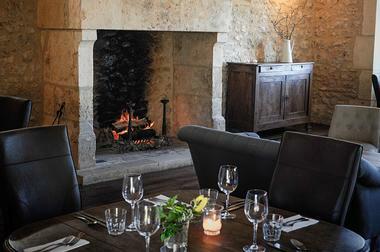 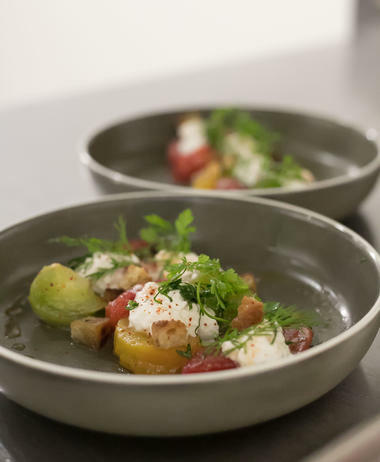 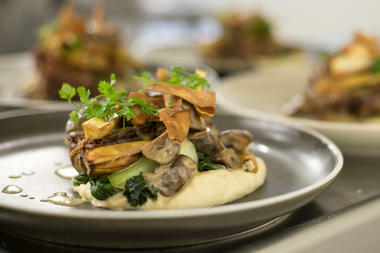 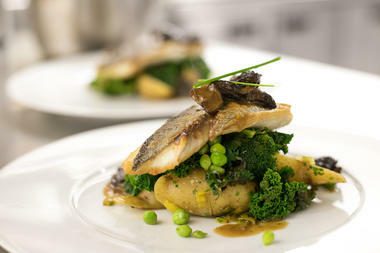 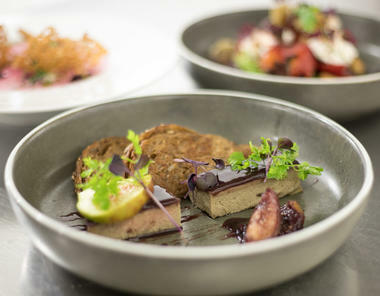 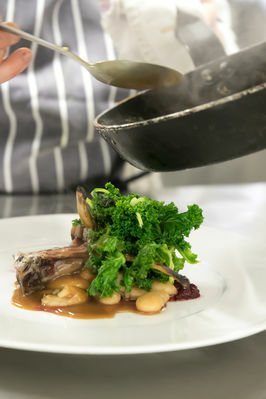 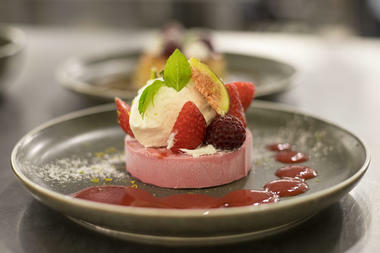 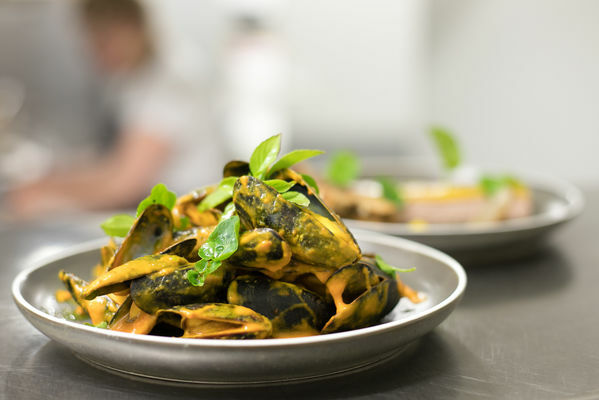 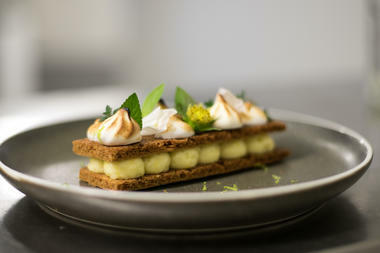 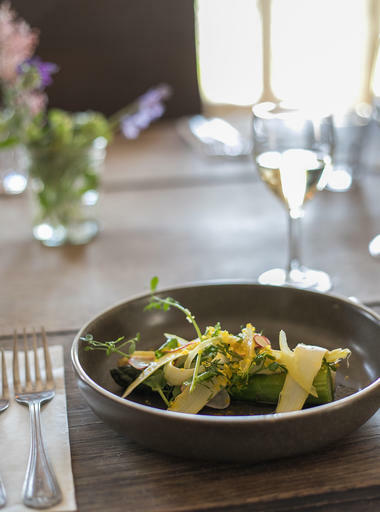 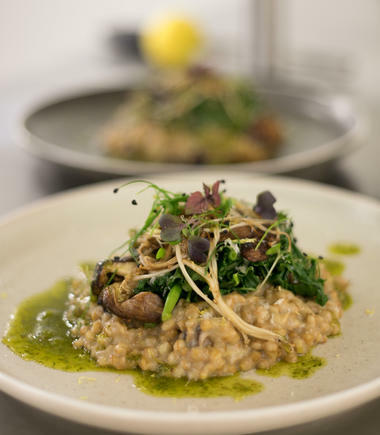 The restaurant offers modern European cuisine featuring flavours from around the world, with dishes made from fresh ingredients, locally produced as far as possible, and from various herbs grown in our own garden. 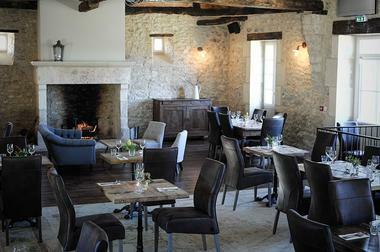 You can also come and savour a good coffee or tea accompanied by delicious home-made cakes. Last, but not least, succumb to the allure of our Workshop, where, at any time of year, you can try your hand at painting on pottery.